Shop or browse at Downtown Ludington retailers from November 1-December 16. Take photos of items you think would make great Christmas gifts. Post them on Facebook and Instagram with the #LudingtonWishList hashtag. Each photo is worth one entry. 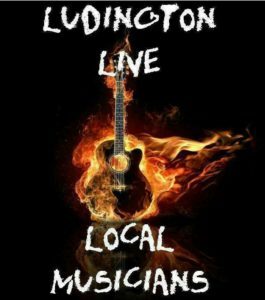 We’ll draw FIVE random winners on December 17th that will receive $100 in Downtown Ludington Gift Certificates.